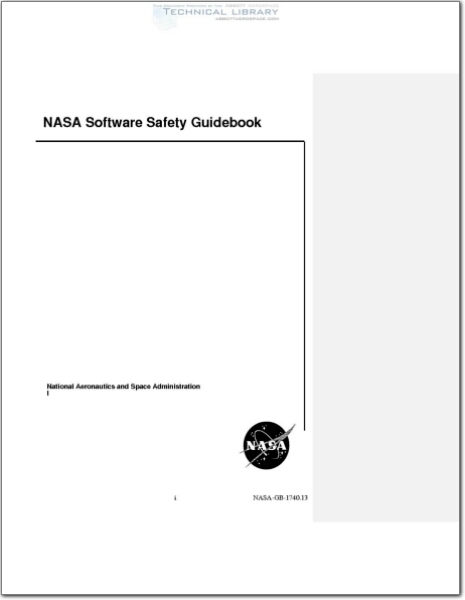 Full text of "NASA systems engineering handbook"
The Office of Chief Engineer is pleased to announce the release of the official revision to the NASA Systems Engineering Handbook (SP-2016-6105), Rev 2. NASA. Systems Engineering Handbook.